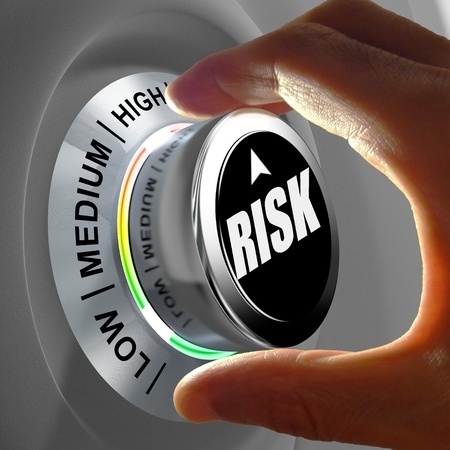 I’m sure you’ve heard it before that business owners must be risk takers. I mean of course it’s more risky to start and run your own business than it is to work for some large stable company like Ford or Anderson Consulting. Not so fast my friend. The way I see it, as a business owner, instead of having one employer you have multiple employers. Let’s say you’re working for some large multi-national corporation and they decide that they need to do some downsizing and for no particular reason, you’ve been selected to fill one of the body bags. You’re one paycheck is gone and now you’re forced to go out and look for another paycheck. Now let’s look at our business owner who gains and loses customers all the time. While some customers who leave may hurt more than others, it’s unusual that one customer (i.e. employer) leaving would cause the company to go out of business. Instead of relying upon just one employer, our friend the business owner is constantly adding new employers to his/her life. I don’t know about you, but I think our business owner sounds a lot less like a risk taker to me!